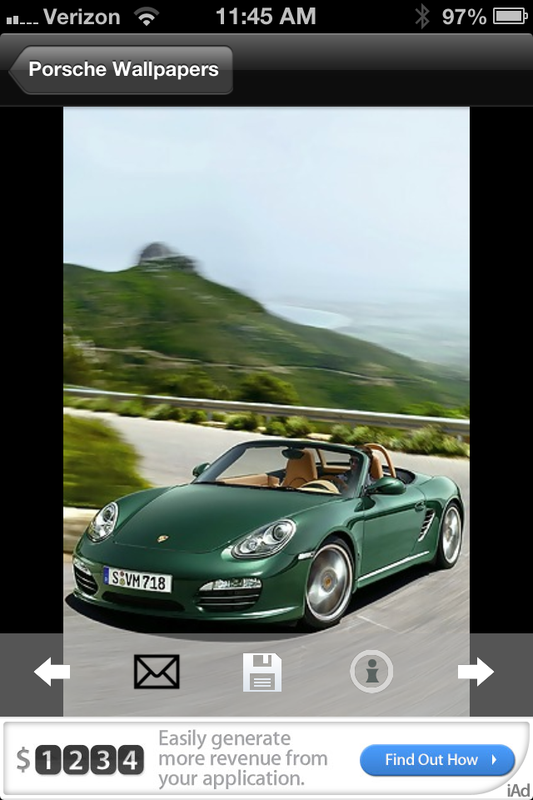 HD Porsche Wallpapers for your iPhone! From the 911 GT3, to the Cayenne Turbo, the Porsche Wallpapers app has them all!! 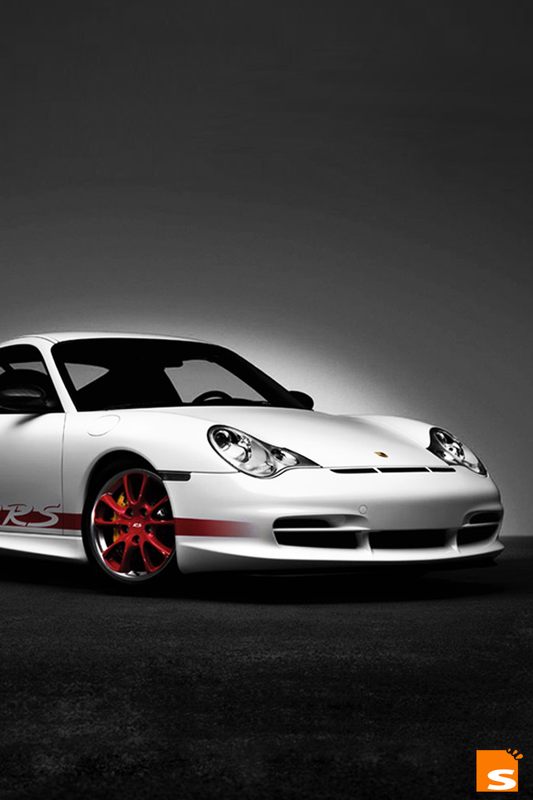 A wonderful application for any Porsche enthusiasts. 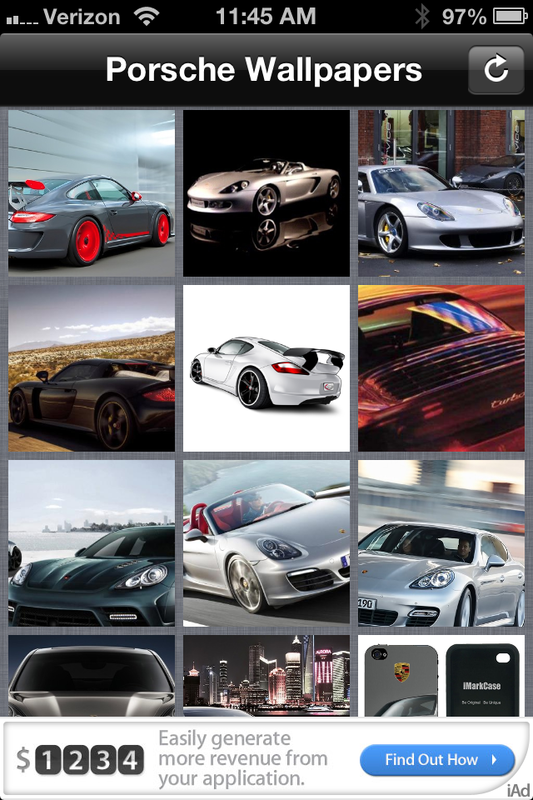 This app contains over 2,000 HD Porsche Wallpapers specifically made for the iPhone. Each wallpaper is sure to astound any onlooker of your iPhone. Wallpapers can easily be emailed to friends as well! ✔ Easily Save & Set Wallpapers On Your iPhone. 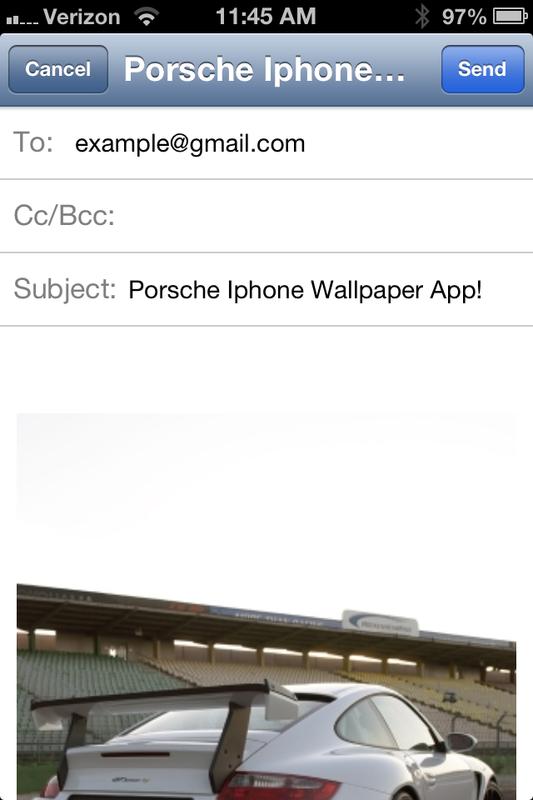 ✔ Email Wallpapers To Friends. ✔ Click The Refresh Button At The Top Of The App To See New Wallpapers!